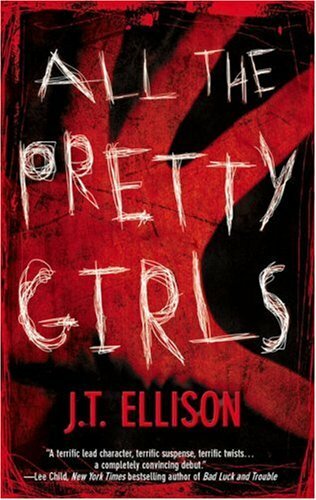 As the killer spirals out of control, everyone involved must face a horrible truth—the purest evil is born of private lies. Colie expects the worst when she's sent to spend the summer with her eccentric aunt Mira while her mother, queen of the television infomercial, tours Europe. Always an outcast-first for being fat and then for being "easy"-Colie has no friends at home and doesn't expect to find any in Colby, North Carolina. But then she lands a job at the Last Chance Café and meets fellow waitresses Morgan and Isabel, best friends with a loving yet volatile relationship. Wacky yet wise, Morgan and Isabel help Colie see herself in a new way and realize the potential that has been there all along. Today’s #1 New York Times bestselling thriller writers agree: Ryan Brown’s compulsively readable first novel is unbeatable—a darkly humorous, rich and pungent zombie shocker that melds our national obsession with football and the newest wave of fascination with the undead.For the first time in Killington High School history, the Jackrabbits football team is one win away from the district championship where it will face its most vicious rival, the Elmwood Heights Badgers. On the way to the game, the Jackrabbits’s bus plunges into a river, killing every player except for bad-boy quarterback Cole Logan who is certain the crash was no accident—given that Cole himself was severely injured in a brutal attack by three ski-masked men earlier that day. Bent on payback, Cole turns to a mysterious fan skilled in black magic to resurrect his teammates. But unless the undead Jackrabbits defeat their murderous rival on the field, the team is destined for hell. In a desperate race against time, with only his coach’s clever daughter, Savannah Hickman, to assist him, Cole must lead his zombie team to victory. 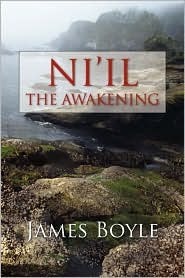 . . in a final showdown where the stakes aren’t just life or death—but damnation or salvation. 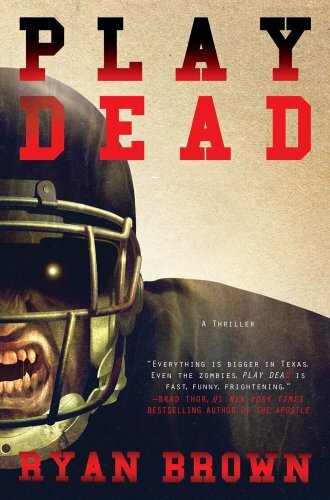 Boundlessly imaginative and thrillingly satisfying, Play Dead gives small-town Texas an electrifying jolt of the supernatural, and is unquestioningly The Zombie Novel of the Year! It's 1938, and the tentacles of Hitler's terrifying Third Reich have commenced their stranglehold on Europe. The Nazi empire will soon be clean of all bloodlines deemed tainted or undesirable…including vampires. London's ancient tribunal of vampires is aghast at the destruction taking place on the Continent. Though vampires try not to interfere with human politics, Hitler's terrible plans force them into action. 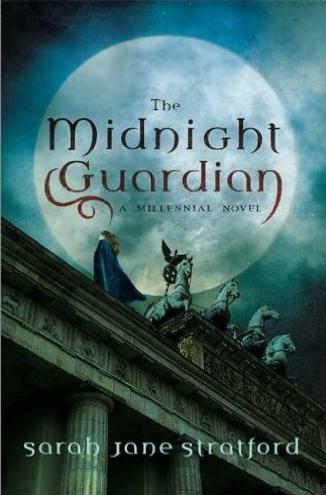 They resolve to send five of their most formidable vampires to Berlin—millennials who have lived more than a thousand years and whose age and wisdom make them close to invulnerable—to infiltrate, disrupt, and destroy the growing Nazi war machine. But as the millennials attempt to penetrate and sabotage Hitler's armies, they discover that the Nazis are more capable than any human force they've yet encountered and more monstrous than they'd ever imagined. Forced to take bolder, more dangerous steps, they soon attract the attention of specially trained vampire hunters loyal to Hitler and his vision of a vampire-free Europe. Exposed, deep inside enemy territory, with visious Nazi officers and hunters at her heels, Brigit must attempt a daring escape from the Continent, guarding precious cargo that marks the only hope of salvaging their mission. Now you know what I got in mine, what did you get in yours? 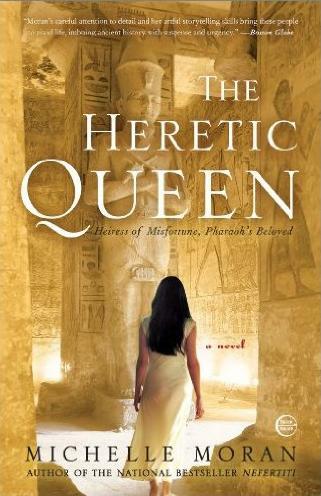 wow, world war ii vampires and egyptian queens--sounds amazing! 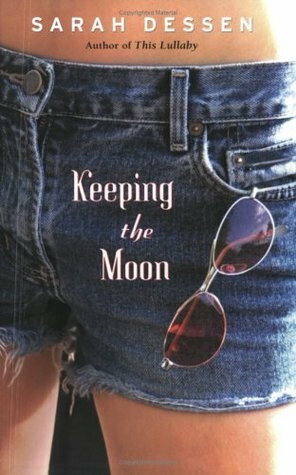 I remember loving Keeping the Moon when I first read it years ago! There was just something about the characters. 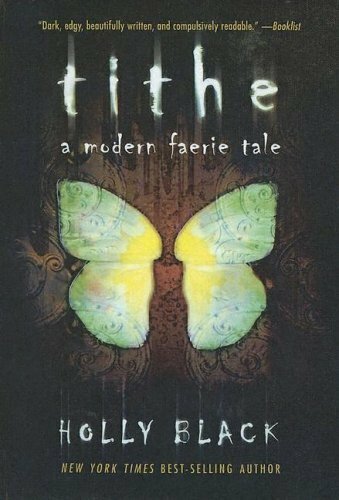 I hope you enjoy it too~ :D Happy reading! fredamans - Thanks! You have quite the selection there yourself! Anna ♥ - I read a little bit of one of her books one day after spending the night at a friends house. I was the first to wake up, and was bored...loved Dessen's writing ever since! I hope you love The Heretic Queen as much as I did! I have Tithe on the TBR Mountains (Western range, in fact. I actually know where it is!). 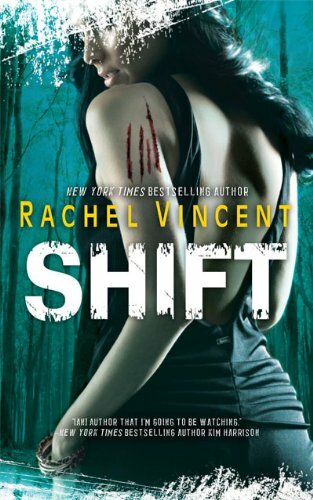 It's nice to see another Rachel Vincent fan. I'm WAY behind in the series, though -- waiting for Pride to come up in my PBS wish list.